Welcome to our home page. 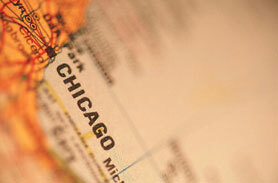 We are State of Illinois Certified real estate appraisers serving the Chicago and suburban area. We provide residential appraisal services in Chicago and the six county area including Cook, Du Page, Kane, Lake, Will and Mc Henry county. Our appraisers have experience with all types of residential property, including single family homes, condominiums, duplexes, two-four unit buildings and small residential income property. We have invested in the most current appraisal technology. This has helped our clients greatly reduce their workload. By offering online appraisal ordering, coupled with automatic report status updates and electronic delivery of the final product, we are able to eliminate the run around and phone tag hassles associated with this process. And since this saves us money as well, we can keep our rates competitive with anybody in the industry. Complete appraisals of single family homes and condominiums start at $350.00. A complete list of our fees can be found HERE. A complete appraisal will require the appraiser to do a walk thru the interior of the property. 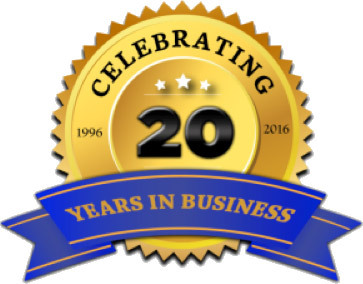 Citywide Services is considered a Accredited Business by the Better Business Bureau and has a A+ rating. 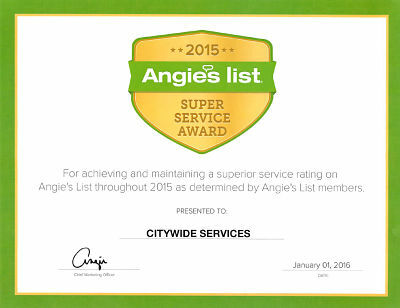 Citywide Services have been awarded the Angie's List Super Service Award for 2015 & 2016 for maintaining a superior service rating.